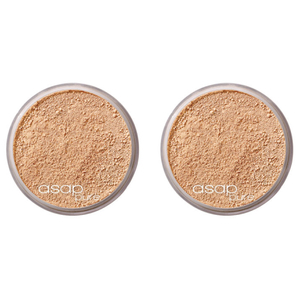 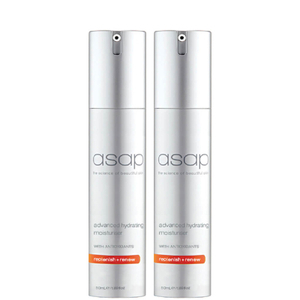 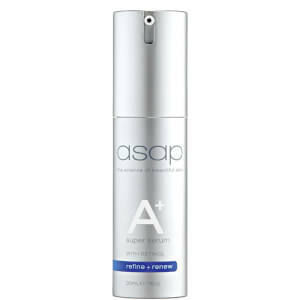 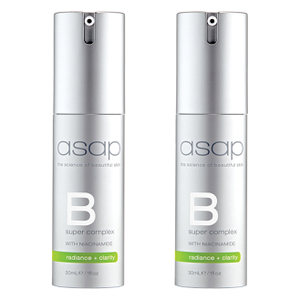 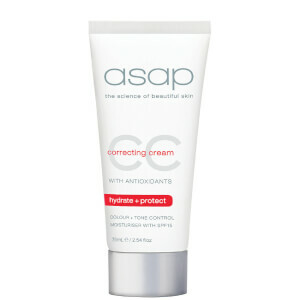 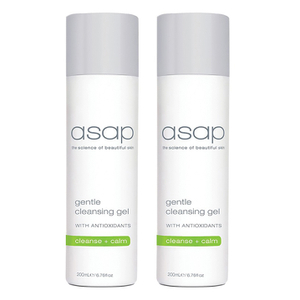 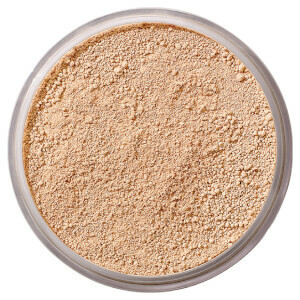 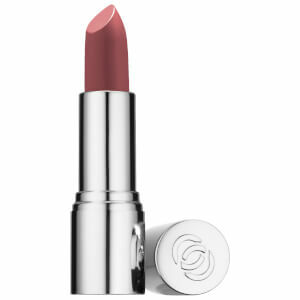 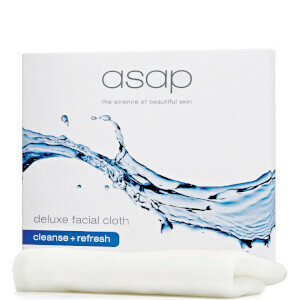 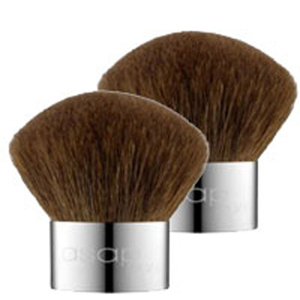 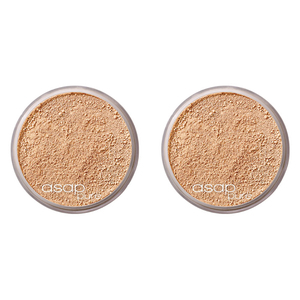 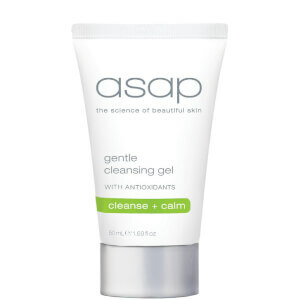 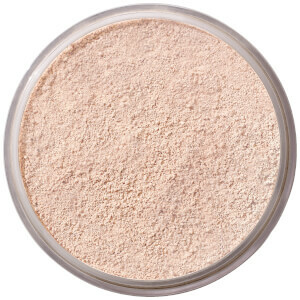 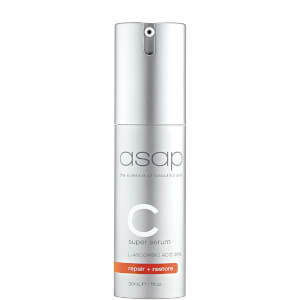 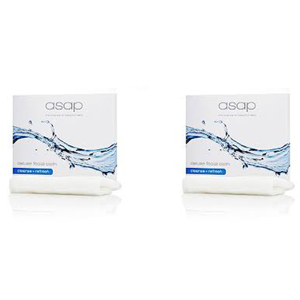 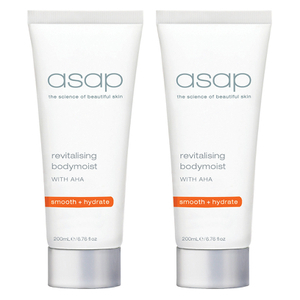 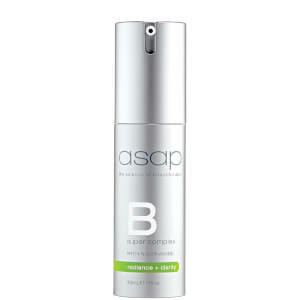 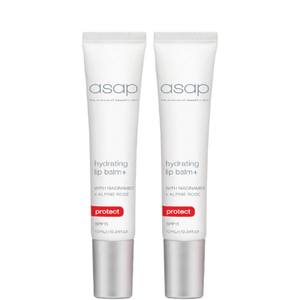 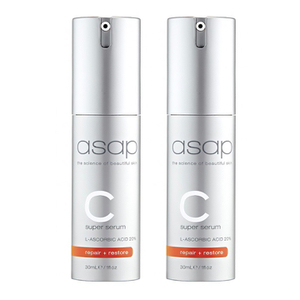 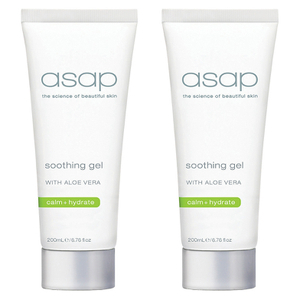 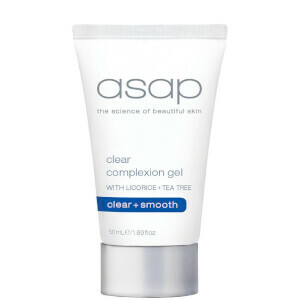 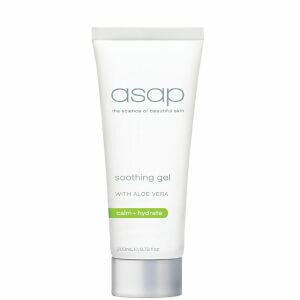 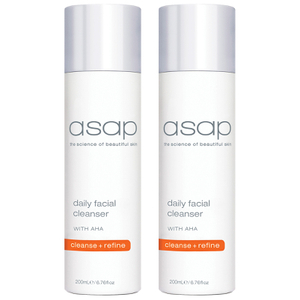 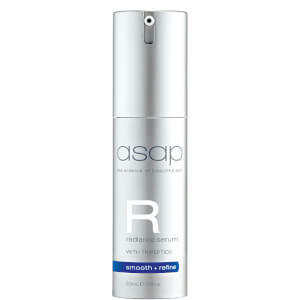 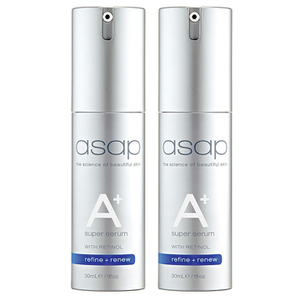 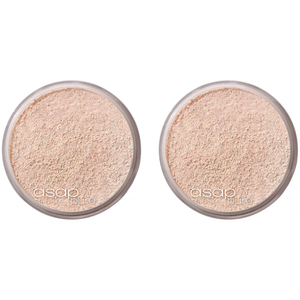 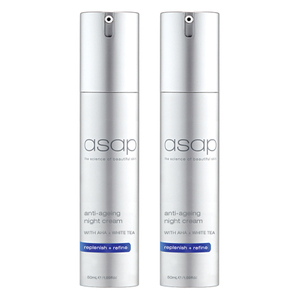 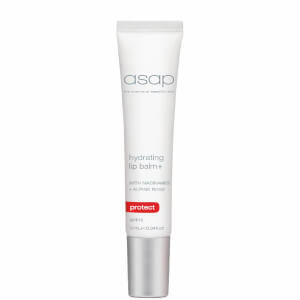 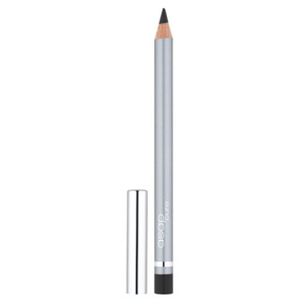 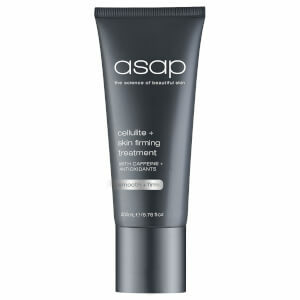 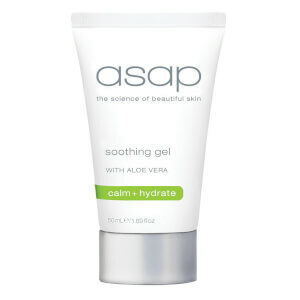 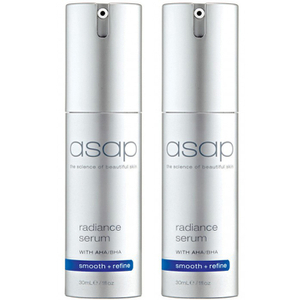 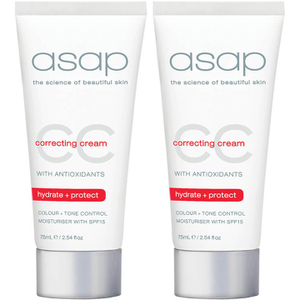 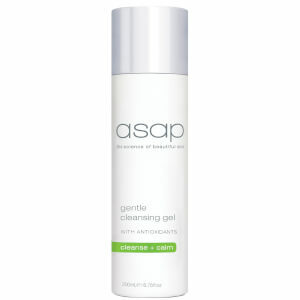 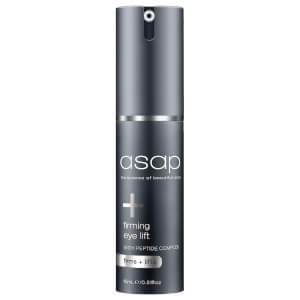 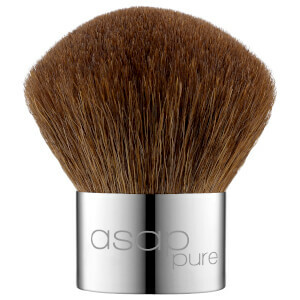 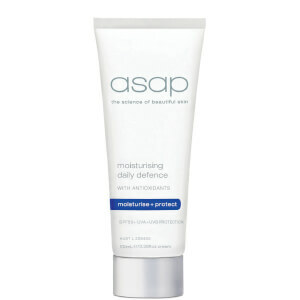 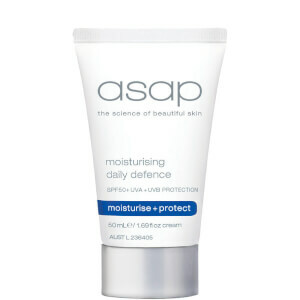 asap Skin Products are an award-winning Australian skincare brand delivering effective cosmeceutical formulas to the world. 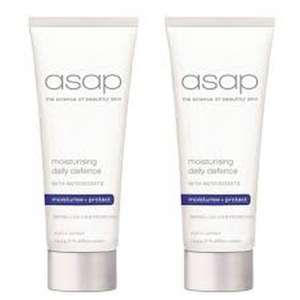 From their serums, moisturisers and cleansers to their unique mineral makeup range, asap are in the business of achieving and maintaining beautiful skin. 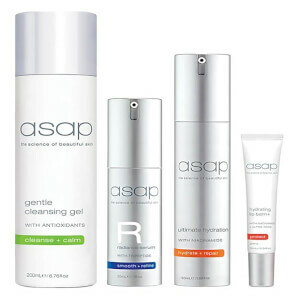 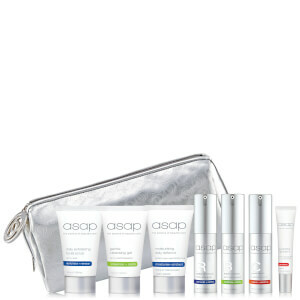 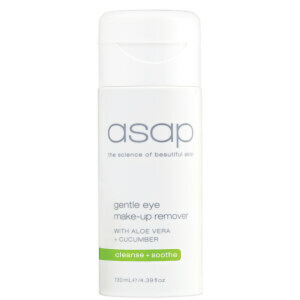 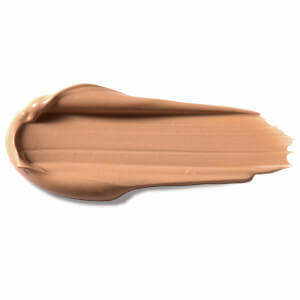 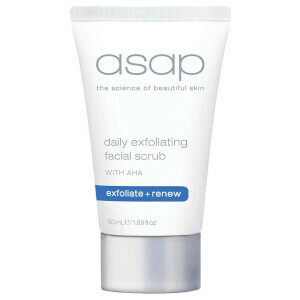 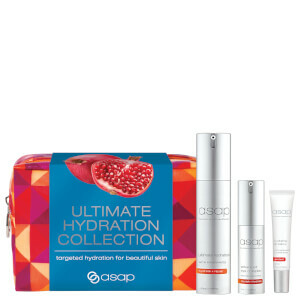 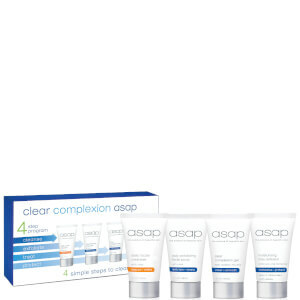 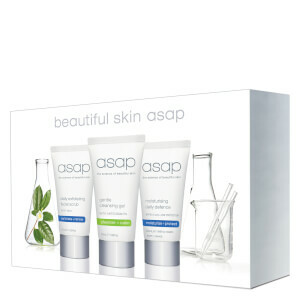 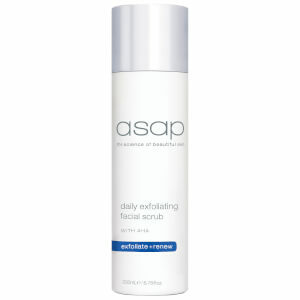 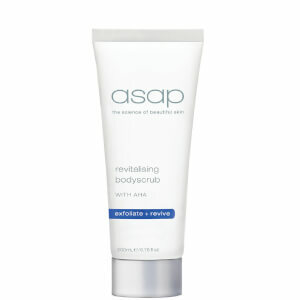 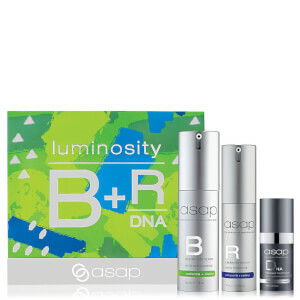 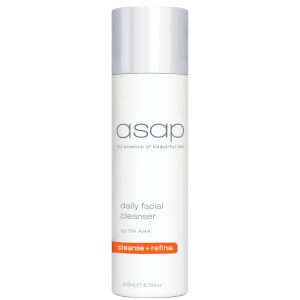 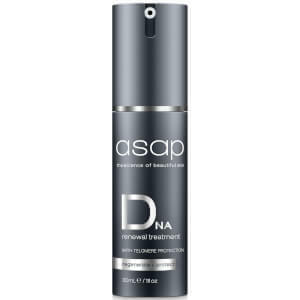 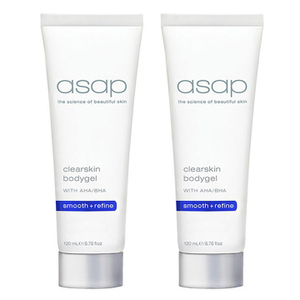 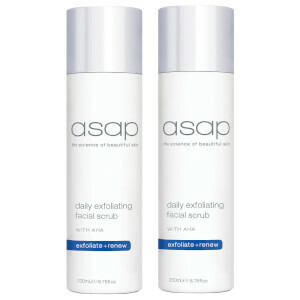 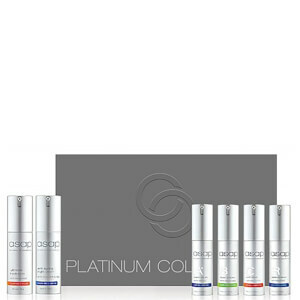 Discover asap Skin Products today with lookfantastic to experience results like never before.